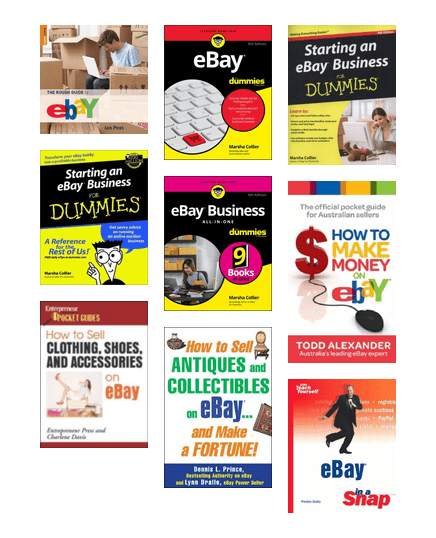 Find out how to start an eBay business, or how to sell your stuff and make money on eBAY. These adorable handmade soft toys will be sure to delight the little people in your life. 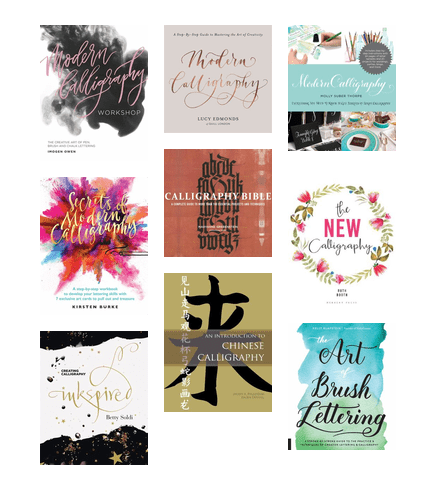 Practise the beautiful and ancient art of calligraphy with these practical guide books. 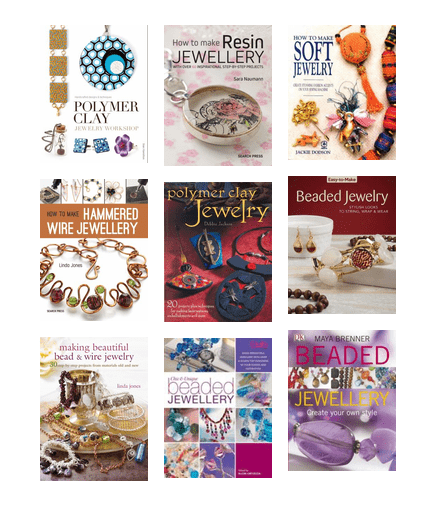 Learn the craft of Macrame and find some new projects to tackle. 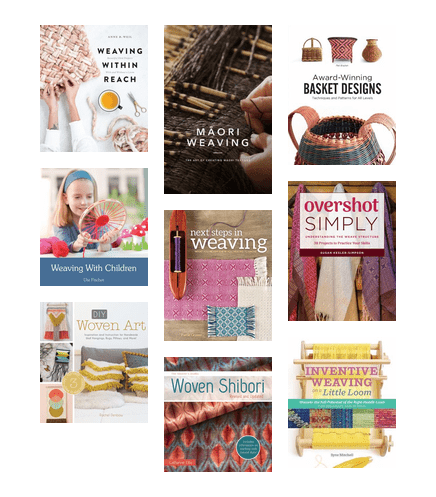 Uncover the tradition of woven crafts with these modern guides to weaving. Looking for a new challenge? Consider making or building a kite. 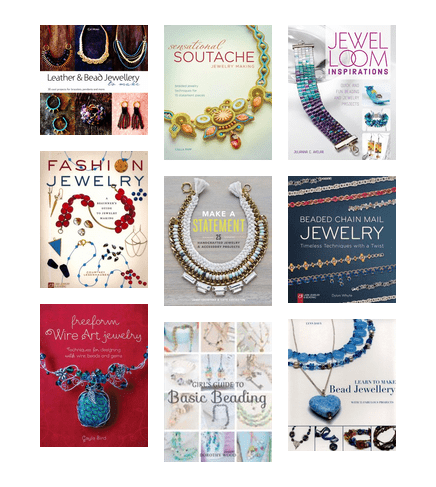 Whether its beading for fashion, craft or mindfulness, check out these books bursting with ideas and inspiration for your next project.